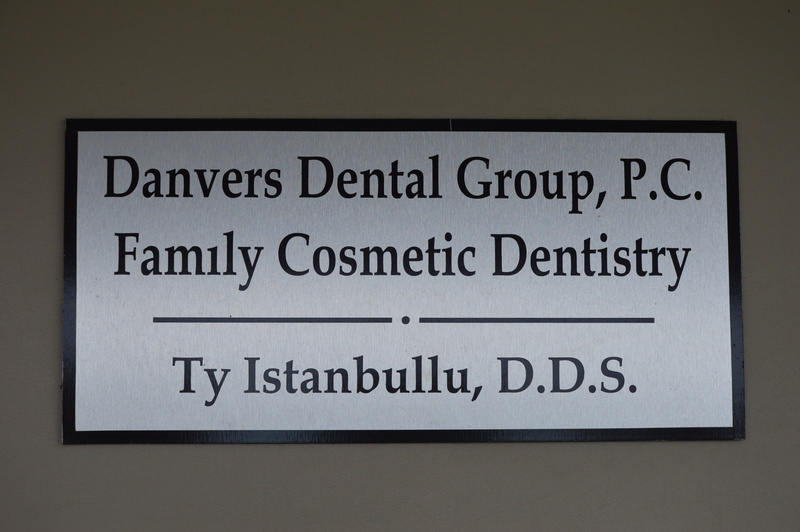 About – Dr. Ty Istanbullu, D.D.S. We provide our patients with digital x-ray equipment that uses about 10 times less radiation than conventional x-ray machines. 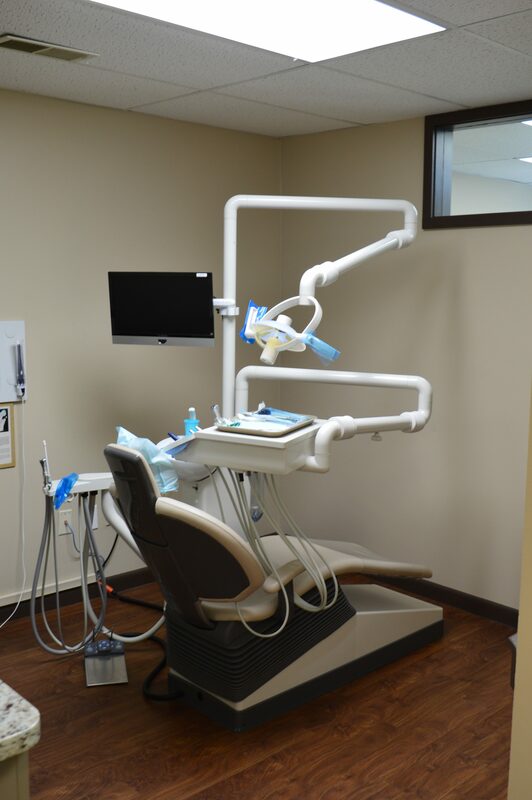 We use the latest technology to lessen patient’s time in the dental chair, improve patient comfort during procedures, and provide the highest level of quality possible. 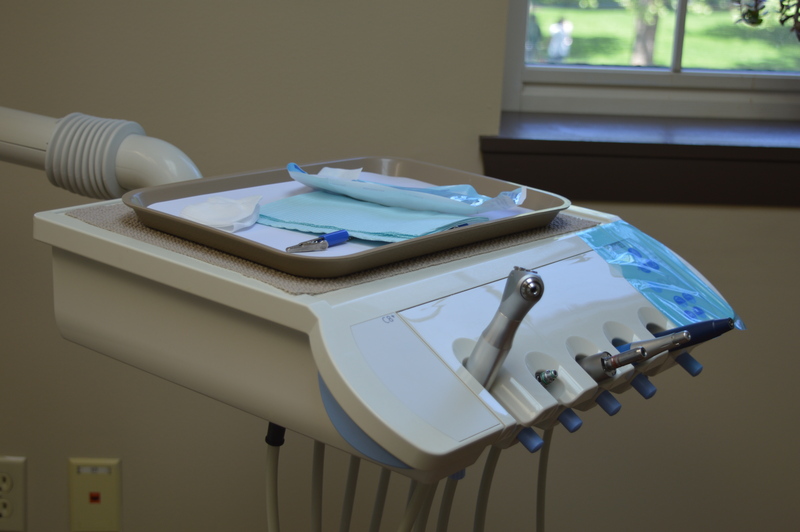 Dr. Ty and his staff provide a friendly professional atmosphere. Establishing rewarding, lasting relationships with each patient is very important to us. 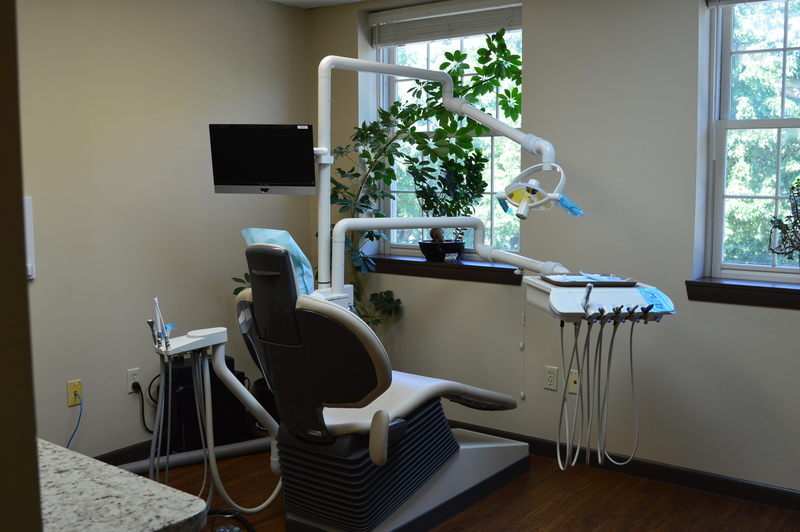 We continue to provide the best for our patients and we hope to meet you soon! 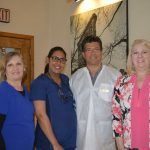 Click above to get to know our dentist! 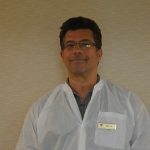 Click above to get to know our great team! Improving your smile for life!